A French police officer who decided to exchange himself in a hostage situation has died. The offer happened in Southern France on Friday during an attack on a supermarket in which an Islamic extremist gunman took hostages before he was killed by police. 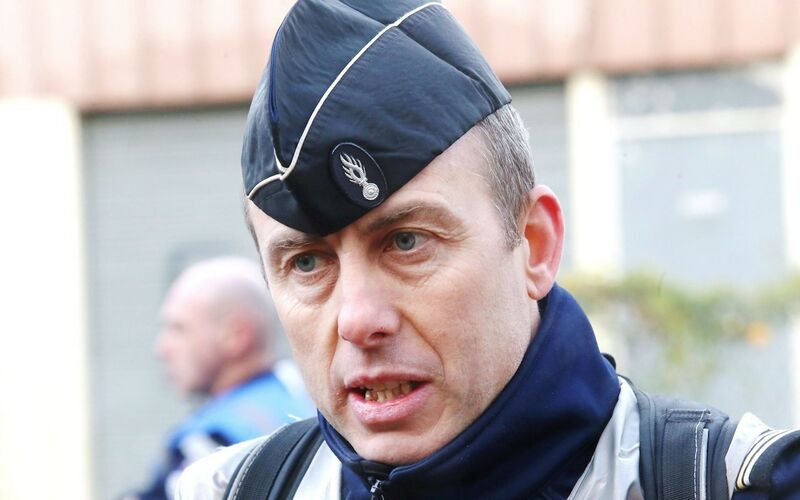 Lt. Col. Arnaud Beltrame, who was 44 years-old was actually one of the first police officers to respond to the attack. Beltrame gave up his weapon and volunteered himself in exchange for the release of a female hostage. This was an act that has made him a national hero. French politician Marine Le Pen had a message on her Facebook page that read: "Lieutenant-Colonel Arnaud Beltrame acted as a hero against the enemy, I think of his family, his loved ones, and his sacrifice marking a radical turning point in the fight against the Islamic State." The French language original read: "Le lieutenant-colonel Arnaud Beltrame a agi en héros face à l'ennemi. Je pense à sa famille, à ses proches. Puisse son sacrifice marquer un tournant radical dans la lutte contre l'État islamique." Beltrame is said to have kept his phone on while inside the supermarket so that the police could hear what was happening inside during the situation. Once officers heard gunshots, the building was stormed. With the current death of this officer who had serious injuries, the death toll went from three to now four. The gunman is also said to have injured a total of fifteen people. People were placing flowers to honor Beltrame in front of Gendarmerie headquarters in Carcassone France. Are We Really Safe Online?